It has taken a lot of time, patience and paperwork, but our sneaky little bottled ales have finally managed to wiggle their way onto the shelves in Morrisons. Morrisons in Kendal are the first store to stock our ales and they have our full core range (Blonde, Wild and Darkest), priced at a very reasonable £2 per bottle. So far they have been flying off the shelves, so we’re hoping to also introduce our latest specials (Pale Ale and Honeycomb Beer) into the supermarket in the near future. Our sales guru Russell and chief brewer Dave have spent the day in the store giving out free samples and chatting with customers about all things beer. So if you are a fellow beer nerd and you’re in the Kendal area, come and say hi! 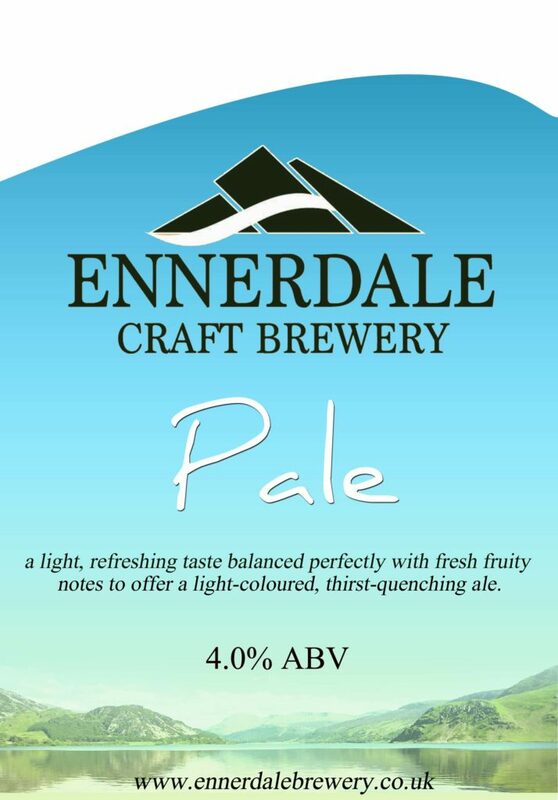 If you have a pub, restaurant, bar or bistro and want to add a personal touch to your beer taps or bottle fridge (or both) then we have what you’re looking for… We are excited to reveal that The Ennerdale Brewery now offer a Bespoke Beer service. 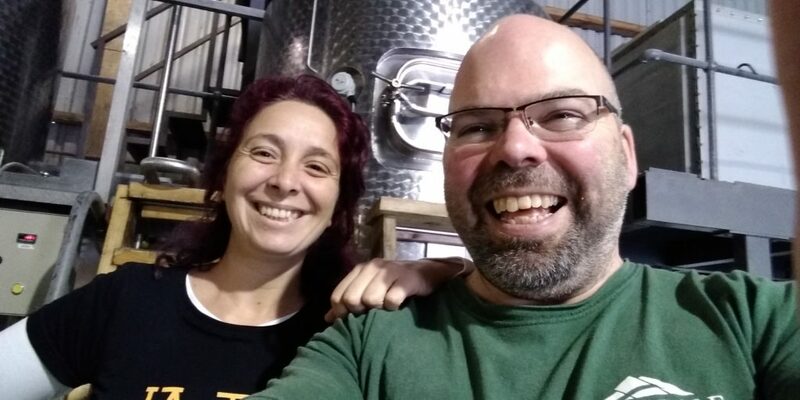 All you have to do is tell us what you like or what your bar is missing and our brilliant brewer and beer nerd Dave will get to work on designing your very own craft ale or premium larger. 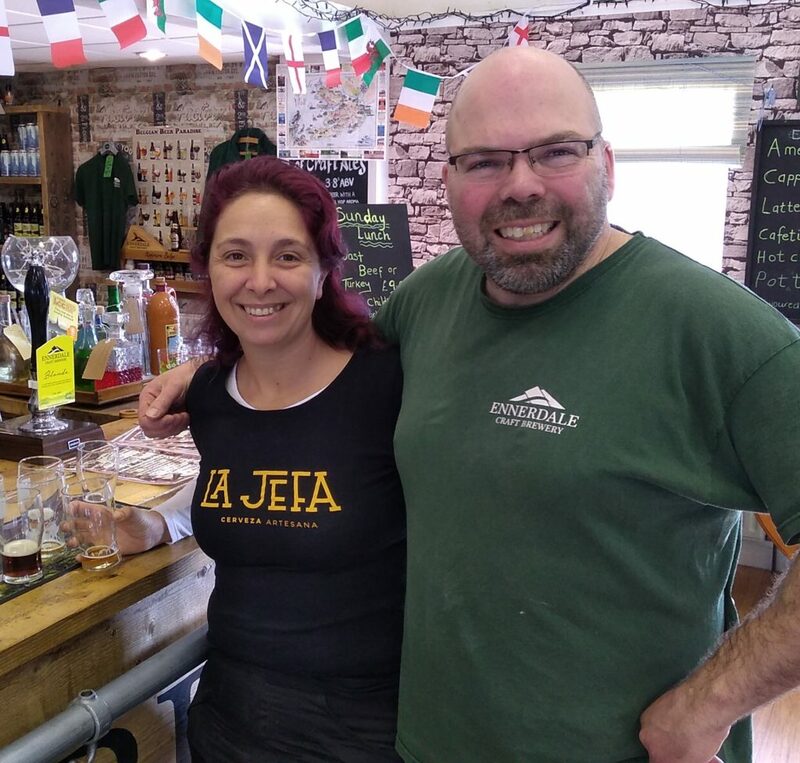 Prices will vary depending on the ingredients and love that go into each unique brew, but the service will include personalised bottle labels and pump clips for barrelled beers. 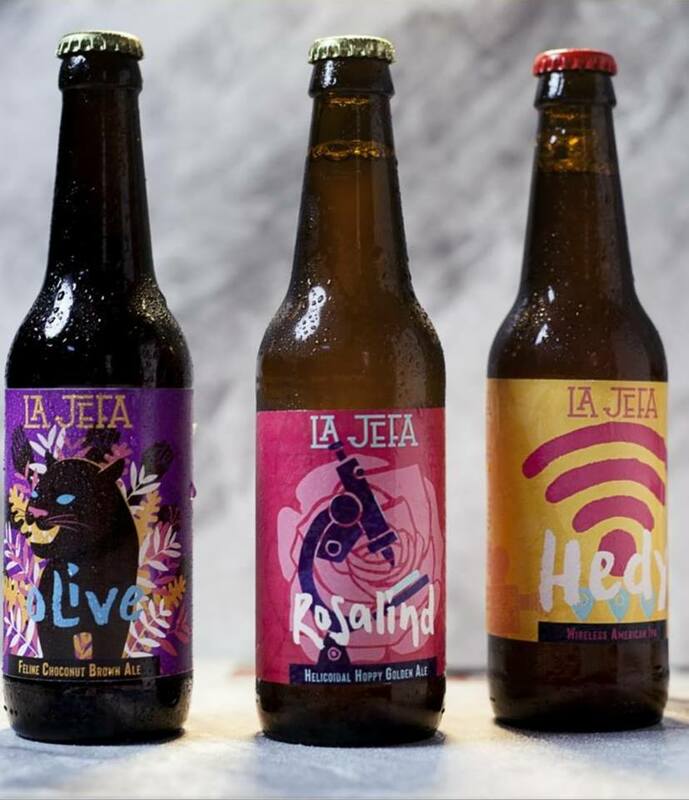 Bespoke beers always add a very personal and friendly feel to a bar and make a great talking point for those who drink them. The personalised name, tastes and flavours that you create, as well as the pump clips and labels provided by us, act as a great selling point and are a wonderful way to get people chatting about your business! So what are you waiting for? Give us a call on 01946862977 to discuss things further with Russell, our Out Reach Sales Manager. Alternatively, just drop us an email at [email protected] and we will get back to you asap.